Ping and tracert are 2 very common and effective network diagnostic utilities which are extensively used in Windows PCs for network level troubleshooting. 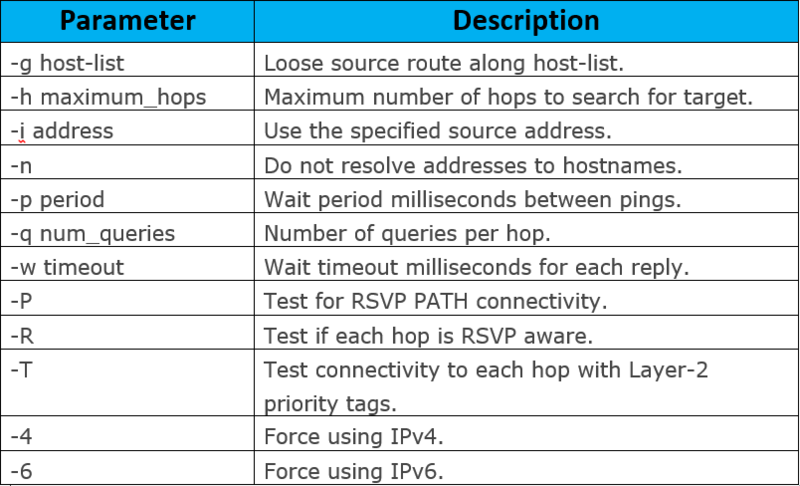 Another Windows network diagnostic utility is pathping which provides ability of locating hops that have network latency and network loss. Unlike Ping which just pings from the originating device to the destination device, Pathping a ping to each hop along the route to the destination. It is extremely useful tool in diagnosing packet loss, and can help with diagnosing slow speed faults. 1.Open a Windows Command Prompt window. 2.At the command prompt, type, pathping <IP address>.